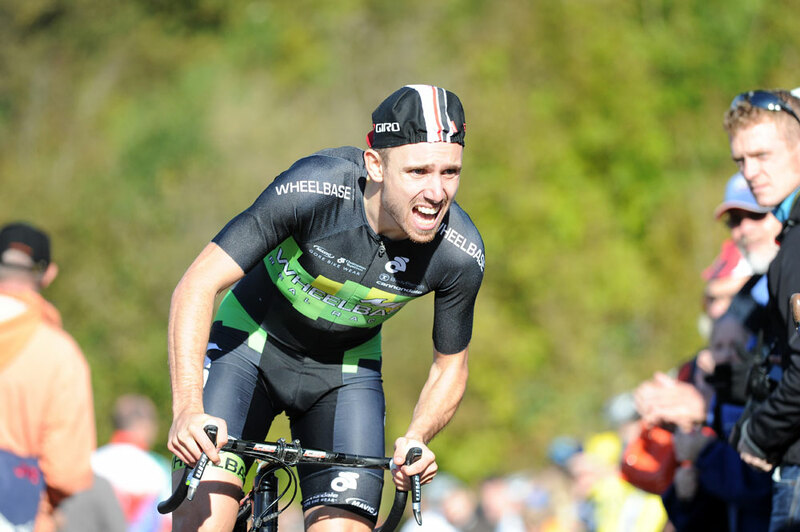 British hill-climb national champions Jack Pullar (Madison-Genesis) and Lynn Hamel (Herbalife-Leisure Lakes) are both lined-up to start the 2013 Monsal Hill Climb, the classic event promoted by Shefrec CC in the Peak District on Sunday (October 6). 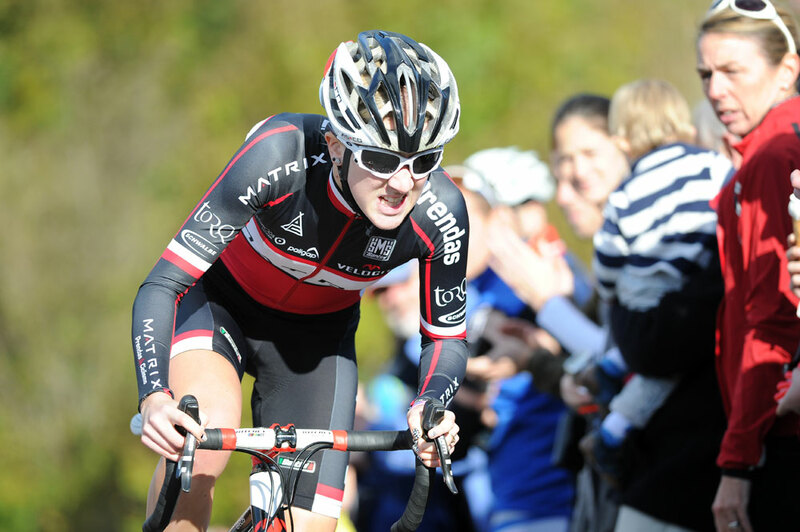 Pullar will come up against Russell Downing (NetApp-Endura) as both riders attempt to break Malcolm Elliott’s course record of one minute and 14.2 seconds set in 1981. They will face stiff competition from Graham Briggs (Rapha Condor JLT), who won the Pea Royd Lane hill-climb last weekend ahead of Lee Baldwin (Buxton CC). Local man Baldwin is also on the start list for Monsal. Last year’s women’s Monsal champion Jessie Walker (Matrix Fitness) will be out to stop Hamel from taking her title on the 675-yard ascent. Monsal always hosts a hot competition, helped along by the substantial £1350 prize pot. The event is also popular with locals, and Shefrec CC advise visitors to arrive early and use the car park provided. The race starts at 11am on Sunday at Monsal Head. 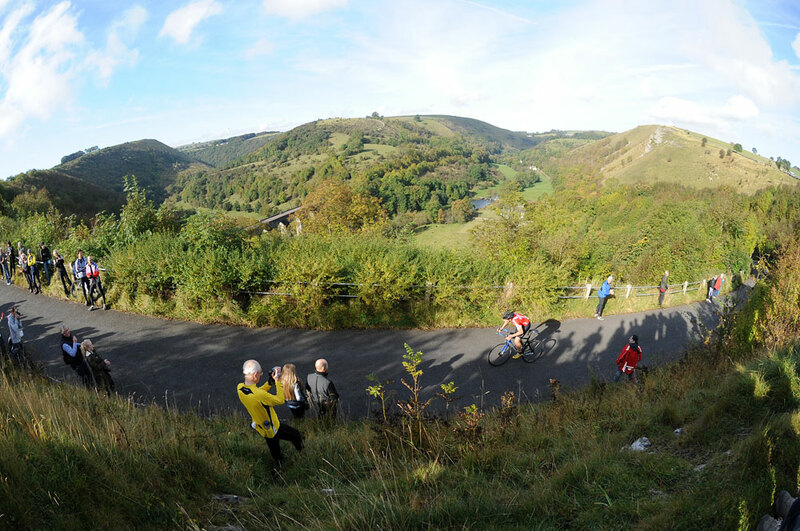 For more information, go to the Simplyhealth Monsal Hill Climb website.